We are making computer games, right now. Actually we're probably playing something on Steam, but that's something for us to know. Smac Games is Sean Wright and Maciek Strychalski, we are brothers. Originally from Cape Town, South Africa, we now find ourselves working in a kitchen in North London. 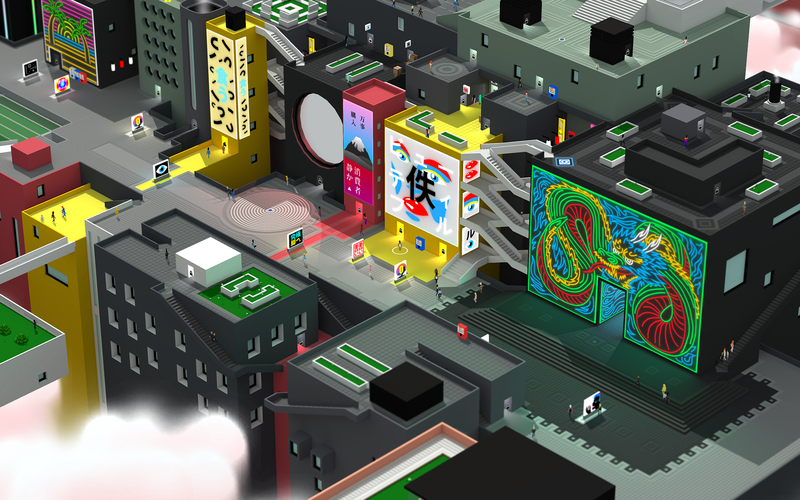 Coming to Steam, XBox One and Playstation 4, Tokyo 42 is our first game. Become an assassin and take on evil corporations in this hyper-colourful future world. Are you Press? Want to review Tokyo 42?